full moon brings me back (home) to teaching at pralaya yoga. 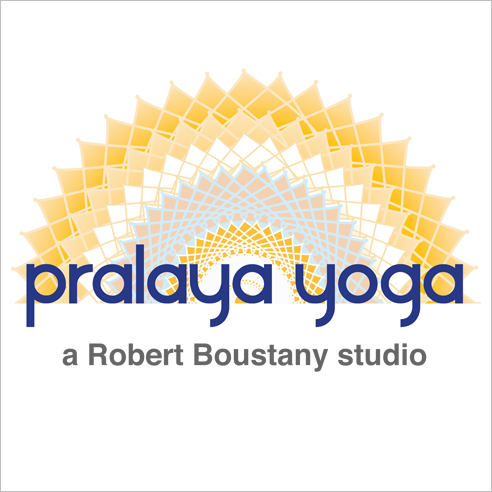 pralaya yoga is the studio of robert boustany, my dear teacher and friend. it’s been about seven years since i’ve taught a regularly scheduled class in his space. (time, she flies!) i’m honored and excited to be joining him and the other skillful teachers and lovely and focused students there. it’s a very special community of yogis here in houston, tx! i’ll be teaching mindful yoga on mondays from 12-1:15. also, please be on the lookout for workshops and special classes there. i will meet you wherever you are in your practice; bring your breath, open mind, and heart. yoga is a process of transformation: all we have to do is show up. This entry was posted in News, Uncategorized on August 26, 2014 by jfanarof.